SQL Developer 2.1.1 (and 3.0) supports browsing of IBM DB2 LUW 7, 8, 9 databases. IBM DB2 iSeries and ZSeries Z/OS are not supported at this time. 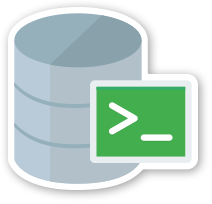 To connect to DB2 LUW, SQL Developer first needs the correct JDBC driver. Only one specific JDBC driver is supported. All other IBM drivers are not supported and may cause problems even if the above two drivers are specified. So best to only add the above two. These drivers are usually found in your own DB2 database install or DB2 client install. 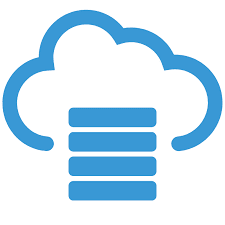 Once you have a DB2 client or database installed you can search for the specific JDBC jar files. SQL Developer 3.0 (EA3) makes it easier to browse your SQL Server and Sybase servers. All databases on your server are now available under the one connection, not just the default databases selected in the new connection dialog. As long as your login has the privileges you can browse the objects in databases other than your default database. or you can change the default database using a worksheet "hint"
Note that the default is set for the life of the session only. If you want to change the default database permanently you can do this in the New Connection Dialog. Just right click the connection and choose Properties. Then click "Retrieve Databases", choose the default databases and click save.